From ages, rosewater is been considered the key secret of a naturally glowing skin. It’s considered a wonder of nature that gives you soft and supple look. Use Dabur Gulabari rose water directly on your skin or mix it with your face pack for an instant glow. If you have an oily skin, then mix it with tomato juice and see your face glow for the whole day. Dabur Gulabari removes dead skin cells and rejuvenates your skin. 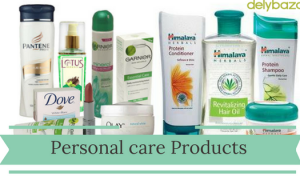 You can now buy personal care products online. Just visit Delybazar and place your order with us. The natural goodness of rose is considered an epitome of beauty care products from ancient times. Dabur Gulabari Face Freshener is packed with that natural goodness of roses and gives a unique radiance to your face. It cleanses your skin while removing traces of dirt and dust, keeps it hydrated by removing dullness and cools down your skin. You can use it anytime anywhere. It won’t give a stretchy and dry feeling to your skin. If you have an oily skin and if you are engaged in an eternal battle with the tiny eruptions called pimples on your face, this is the ultimate product for you. This face wash clears excess oil, clears your pores and doesn’t let dirt accumulate on it. This face wash serves a dual purpose- it washes your face and moisturises it as well. This is what sets it apart from other face washes. Apply on a daily basis to pamper your skin and make it glow without drying it a bit. 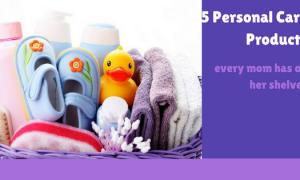 You can buy all these products from our online grocery store. 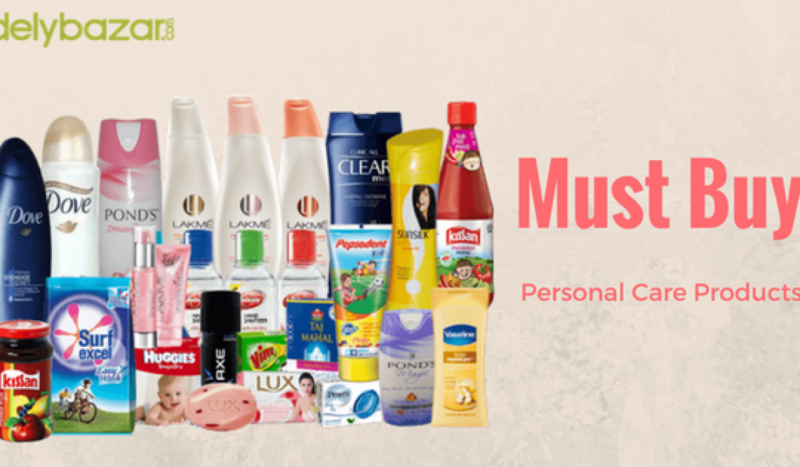 Visit Delybazar and browse our various range of personal care products.